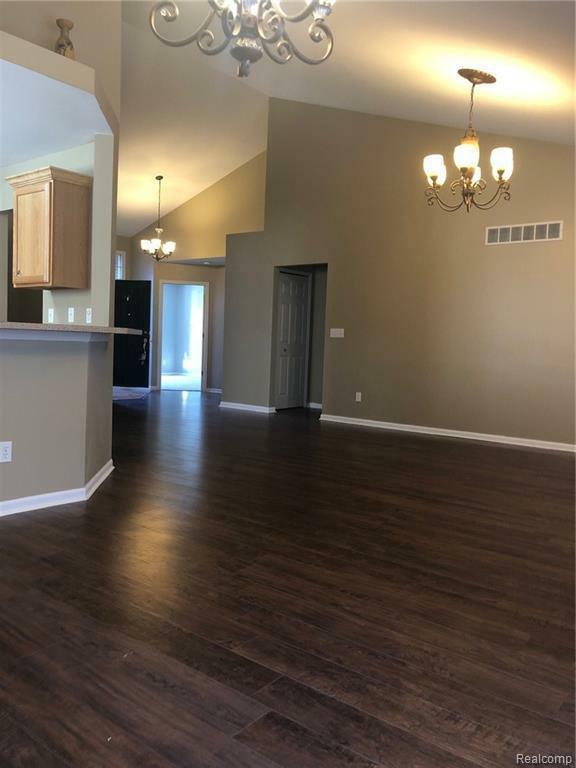 Beautiful Cove Creek Condo. 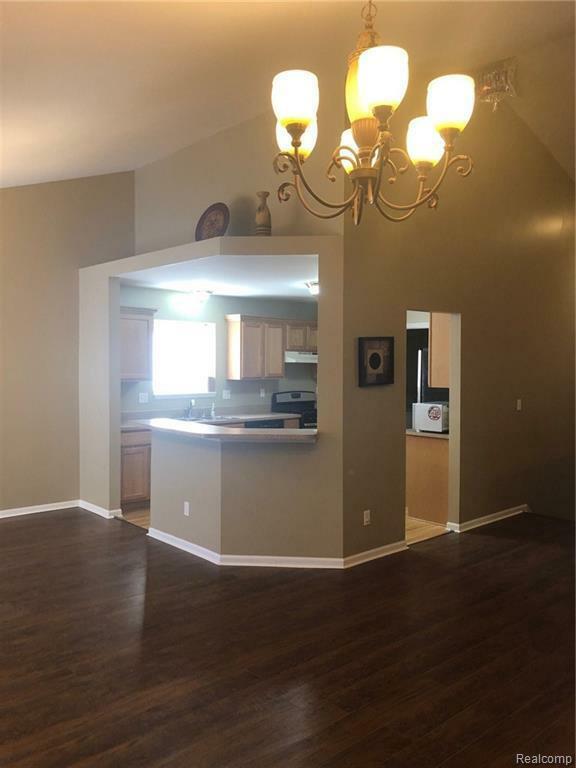 Open concept, 2 bedrooms and 2 full baths. 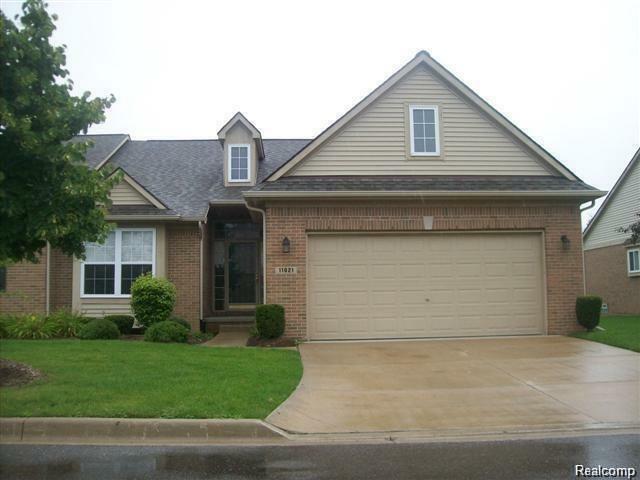 Vaulted ceilings, full basement and 2 car attached garage. 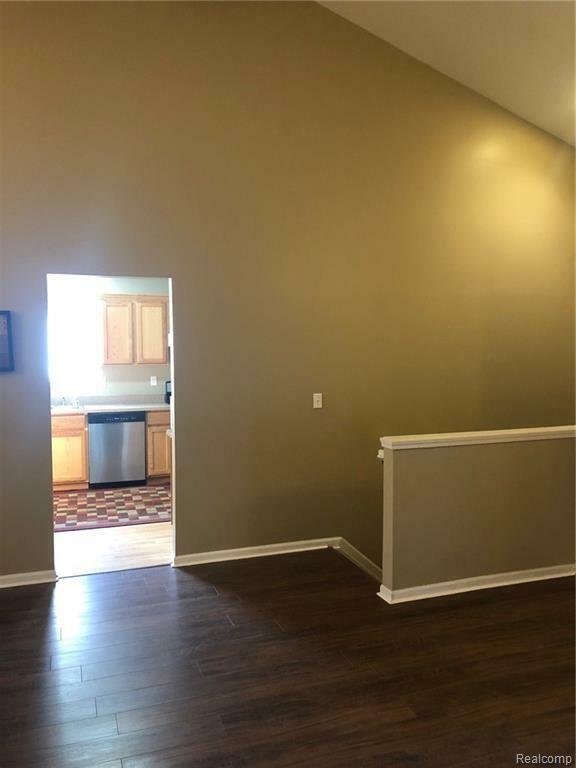 Spacious Kitchen, Newer stone around gas fireplace, Newer flooring and paint throughout Full size basement and once you finish it you will double your living space. Tons of Storage closets, Recessed lighting, Laundry conveniently located on the main level. All Appliances stay with the home. You'll never need another home again. Buyers Agent to verify any and all info. please remove shoes on carpeted portion of your showing.